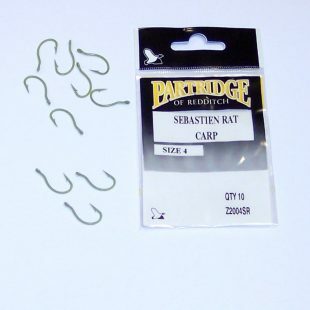 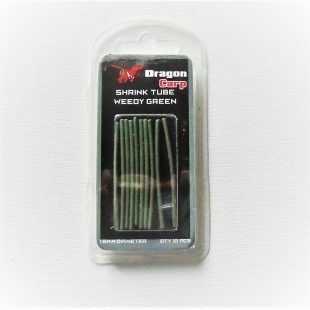 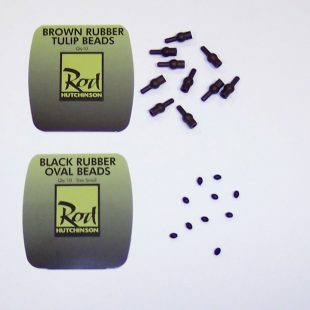 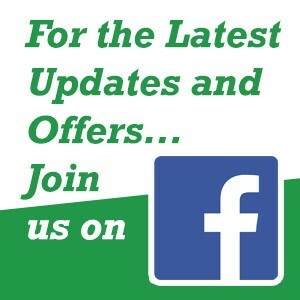 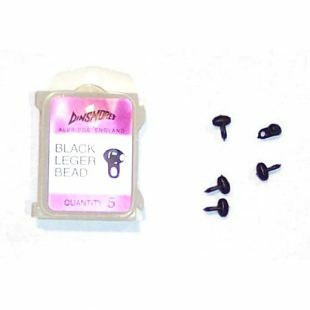 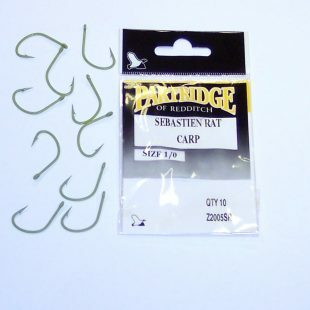 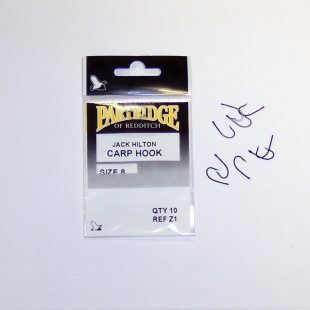 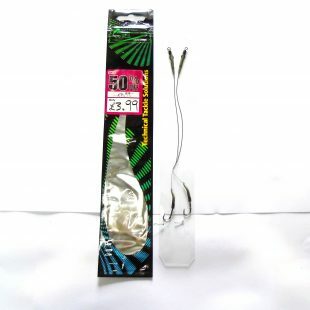 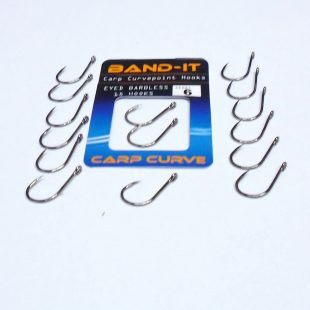 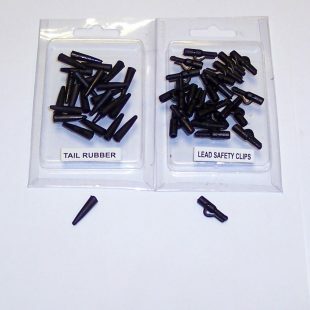 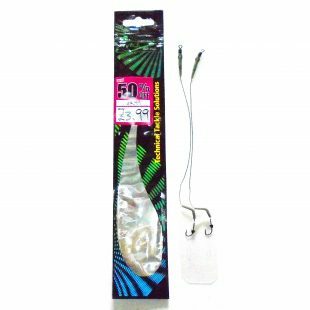 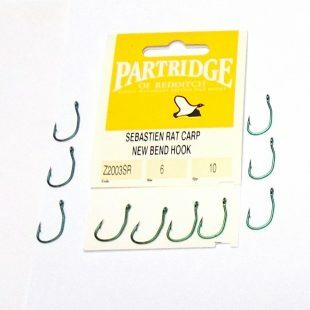 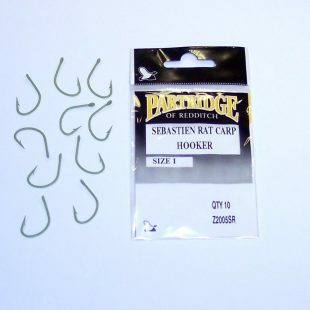 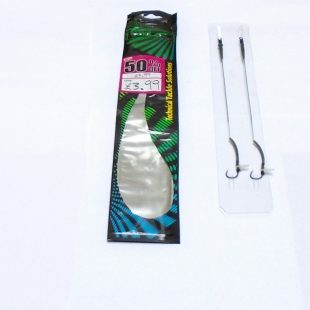 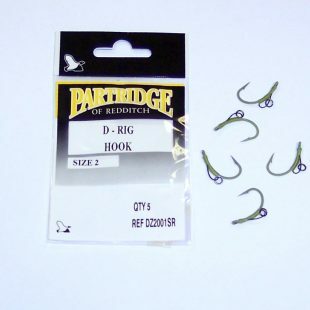 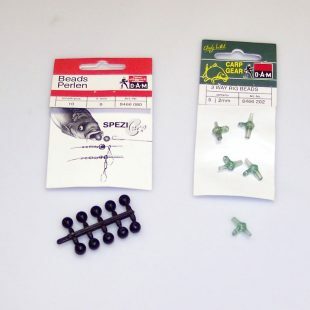 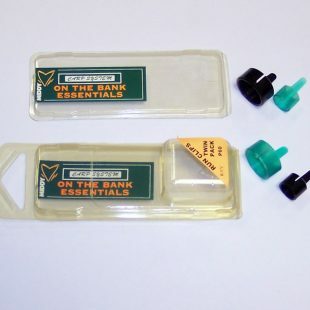 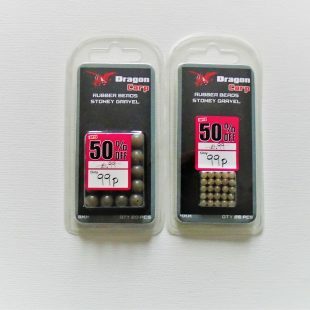 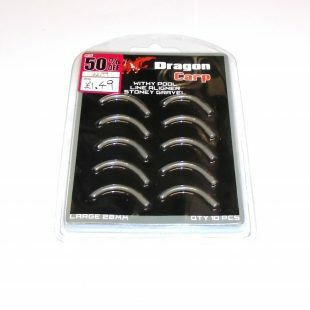 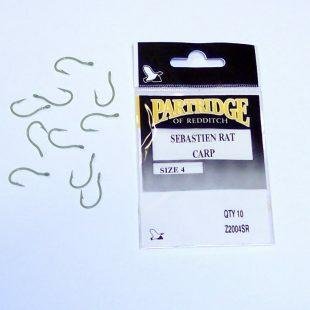 Carp fishing tackle bargains from just £1 – these are end of line fishing tackle products from brands such as DAM, Partridge, Matt Hayes and many more. 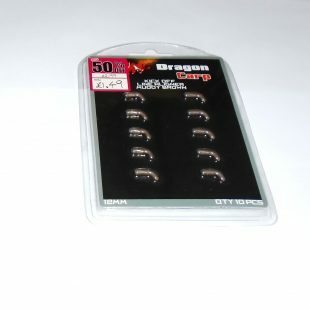 Grab em’ while you can! 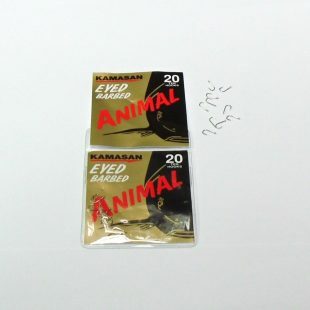 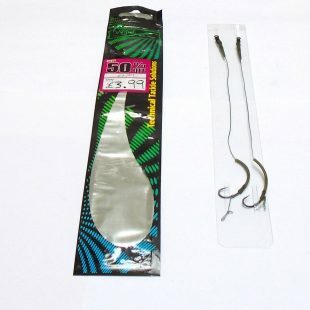 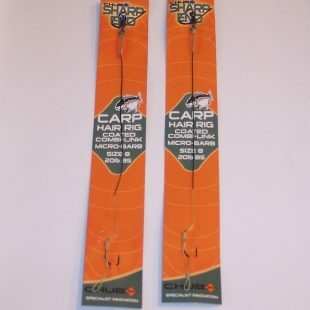 2 x Chubb Size 8 Carp Hair Rigs.